Magnet wall file securely attaches to any flat metal surface. Ideal for use on filing cabinets. 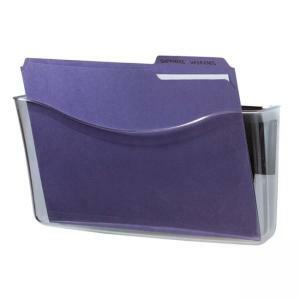 Use wall file to hold letter and A-4 size documents and folders.